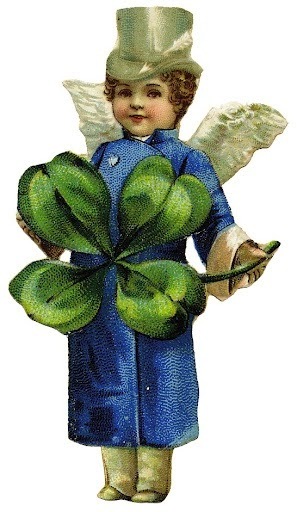 The Gentleman Crafter: Happy St. Patrick's Day- Take Out Tuesday Ustream! Happy St. Patrick's Day- Take Out Tuesday Ustream! May your days be filled with happiness and may your heart desire to come to my Take out Tuesday Ustream Class Tonight at 7:00 p.m. CST....LOL! Hope you all have a wonderful St. Patrick's Day! See ya tonight! Happy wearin' o the green to you to, Jim! !